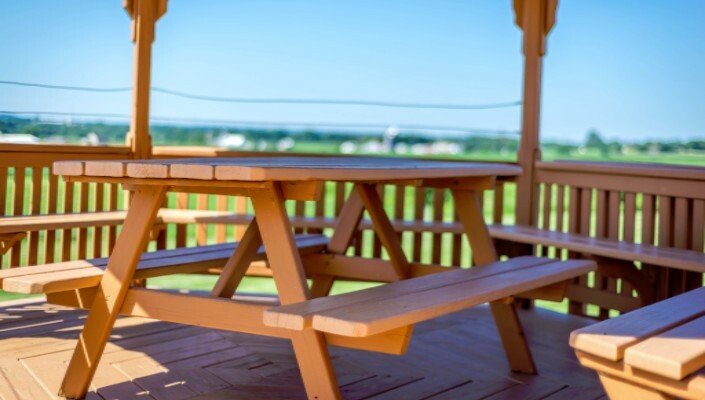 Located in Lancaster County, Pennsylvania - the perfect destination for family fun - Harvest Drive Family Inn is off the beaten path where the sound of rush hour traffic is horse and buggies going by. Get away from it all in a place where you can relax and enjoy fun activities with all the warmth and charm of Pennsylvania Dutch Country. A two minute drive takes you to charming Kitchen Kettle village with it's quaint shops, buggy rides, restaurants and festivals. Harvest Drive is close to many exciting attractions, theaters, restaurants and amusement parks, including Dutch Wonderland and Hersheypark. Spend your day shopping at the Tanger and Rockvale Outlets in Lancaster. End your day with a relaxing sitting outside of your room and watching the beautiful sunset over the farmlands.